Strobel has stated he was an atheist before he converted to Christianity. 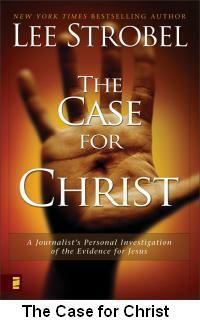 Strobel describes The Case for Christ as a retracing and expansion of his becoming Christian. 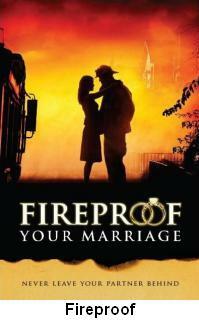 The movie portrays the life of a fireman that is having troubles with his marriage. The whole movie is about him trying to find ways to save his marriage and become a better man.